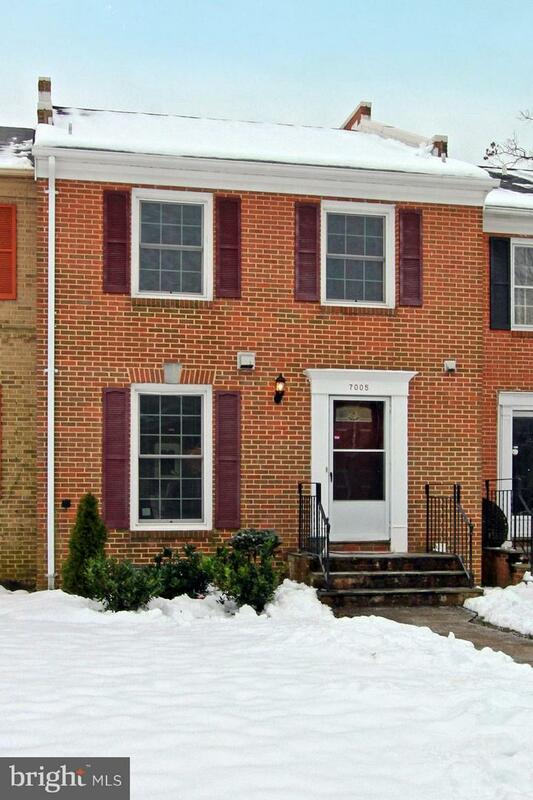 ALL BRICK TOWNHOUSE IN SOUGHT AFTER LEEWOOD! 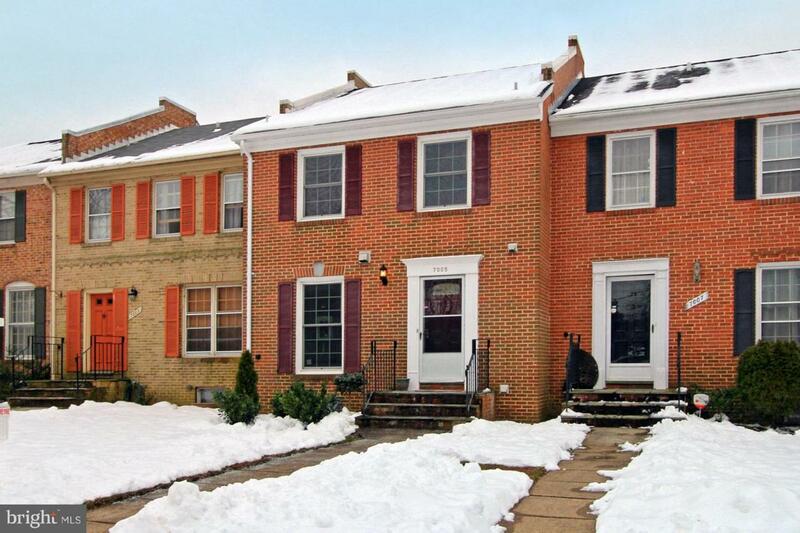 Great location close to all commuter routes! 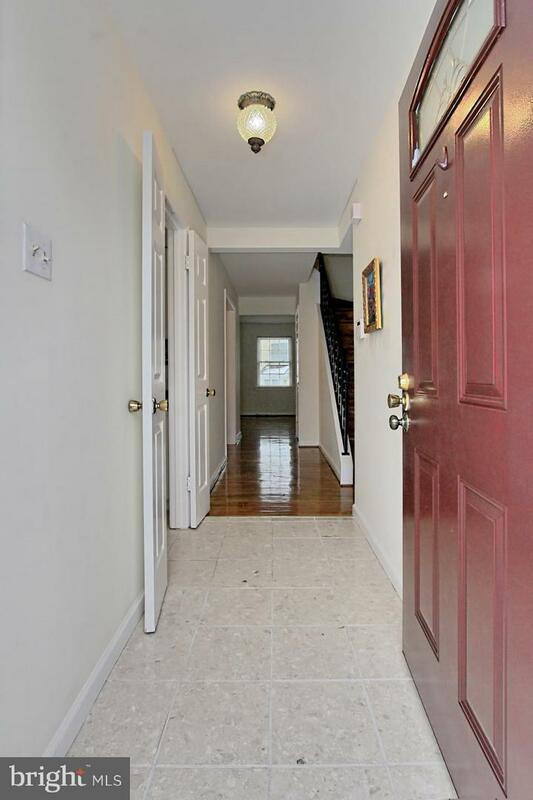 Marble floors in entry, updated kitchen with white cabinets and granite. 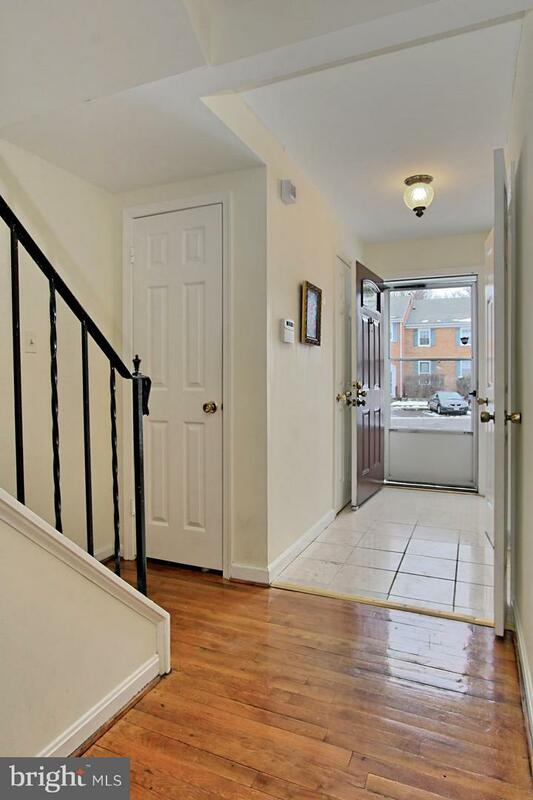 Hardwoods throughout, fully finished full daylight walkout basement with fireplace. Nuetral paint throughout! Parklike neighborhood and high quality construction.